Since then, she has collaborated with the G corporation and have signed a contract with them. She became a popular face of the company and is used in advertisements by the G corporation as the company image. 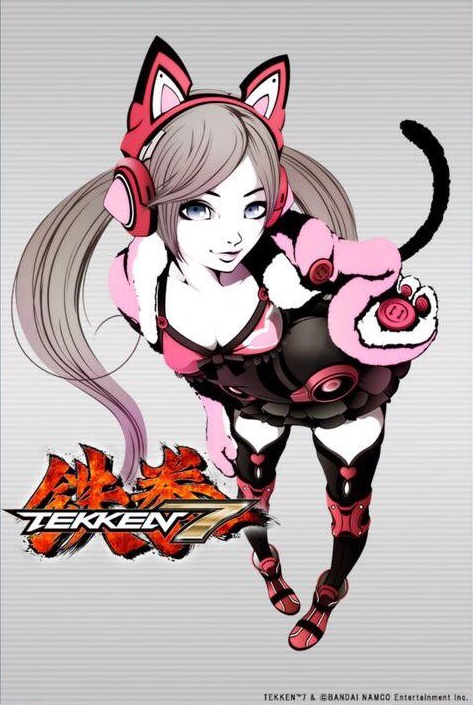 Despite the current struggle between G Corporation and Mishima Zaibatsu, she always puts on a smile and happy face during these difficult times. 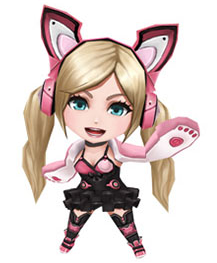 Lucky Chloe is a pop sensation, and the face of the G Corporation brand. 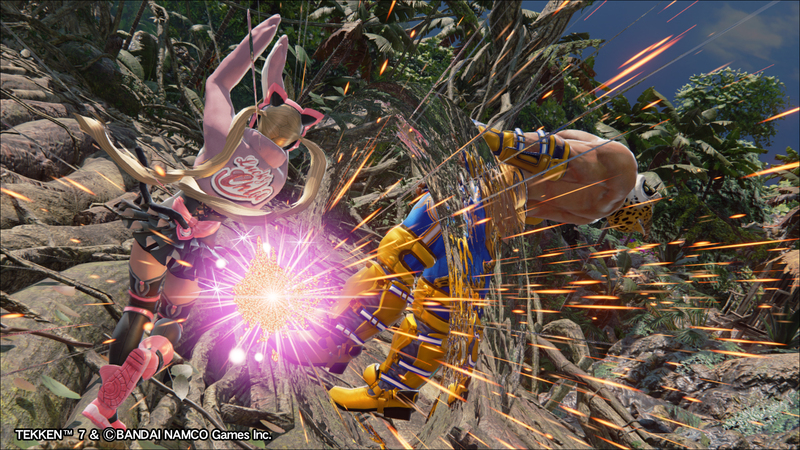 When Eddy Gordo burst into G Corp and took out guard after guard with dance-like techniques, Lucky Chloe fearlessly walked right up to him and blocked his path. 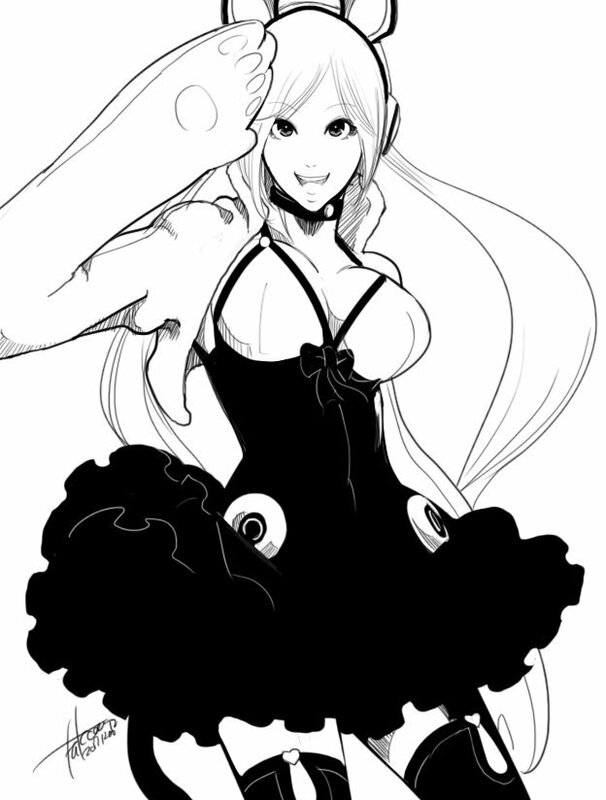 She threw the man one of her trademark smiles and issued him a challenge: Fight her, and if he loses he'll have to work as her backup dancer! Without caring if he'd accepted the conditions or not, she prepared for battle. 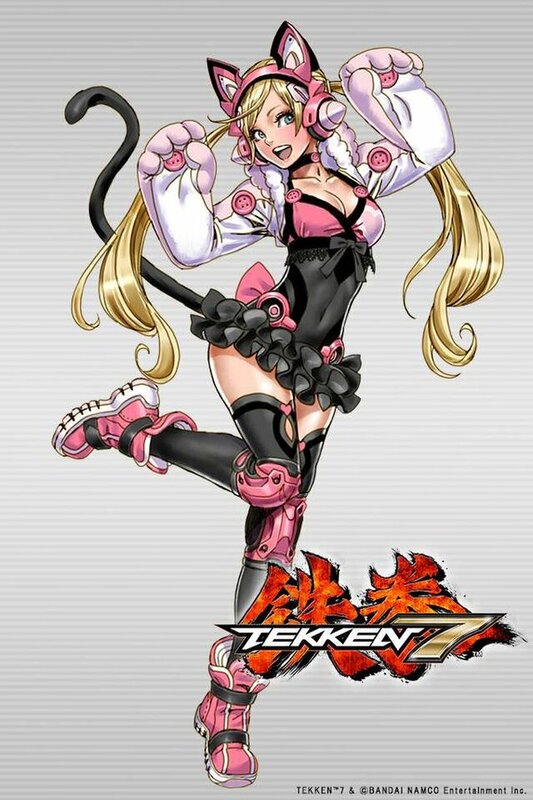 You know I love my "badass" fighters... the serious martial artists of Tekken. 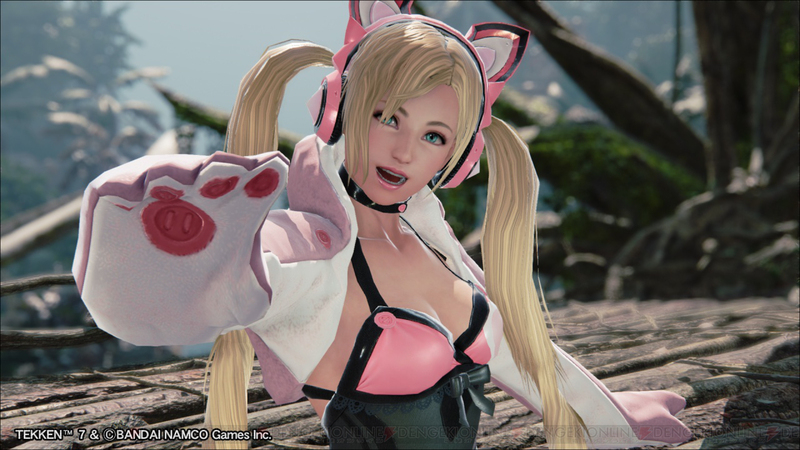 They're the reason I got into Tekken 20+ years ago. 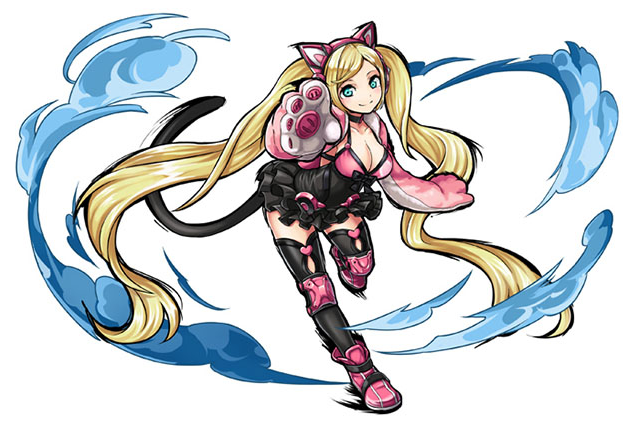 However, an entire game filled with only those burly types of fighters would get redundant. 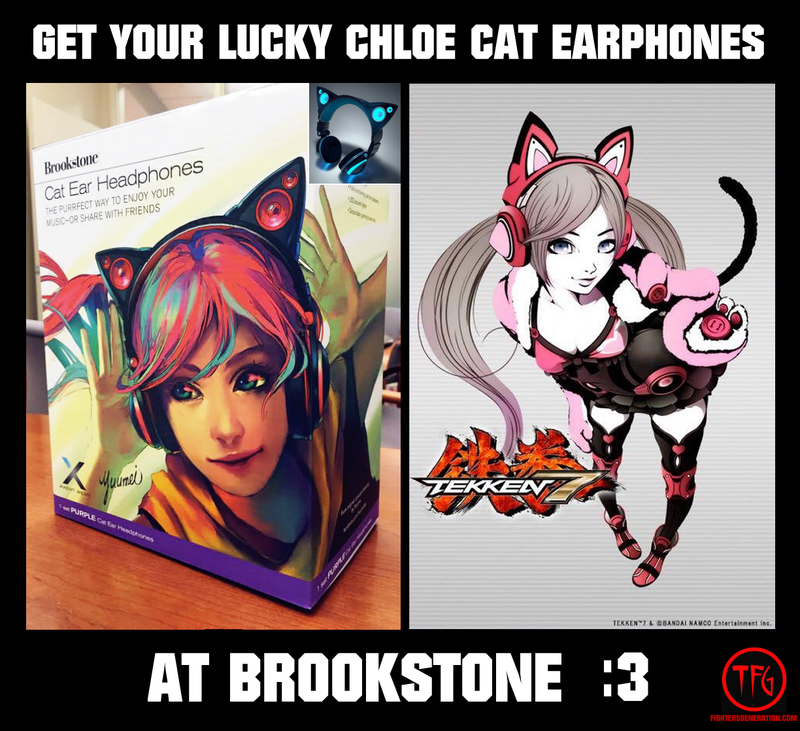 Tekken has always been about variety, and Chloe is definitely that. 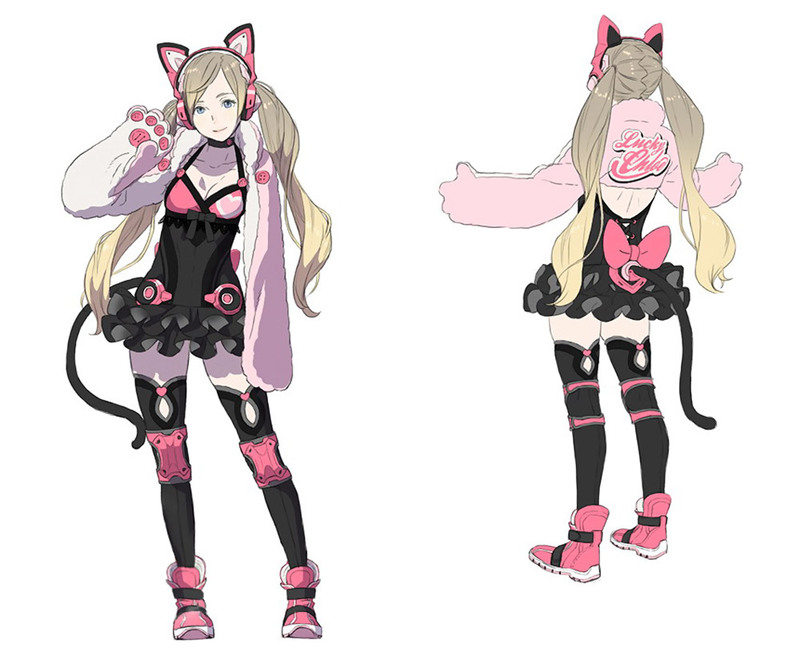 A fabulously cute break-dancing female fighter with Rhythm Game inspirations in her moveset? 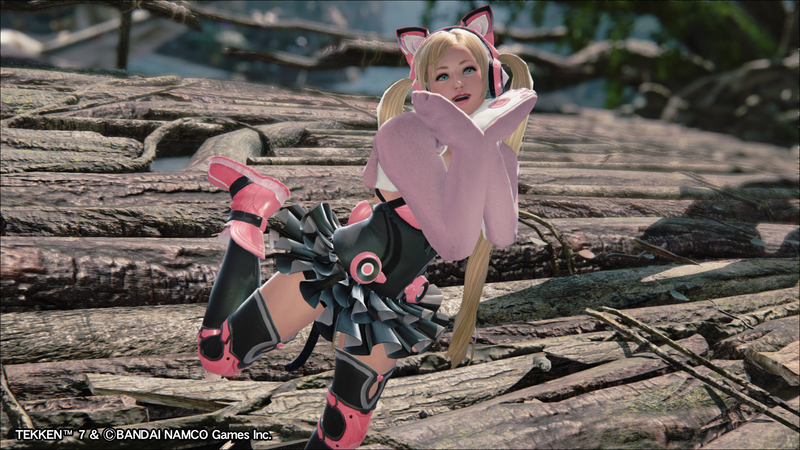 Duck King wishes he was as cool as Lucky Chloe. 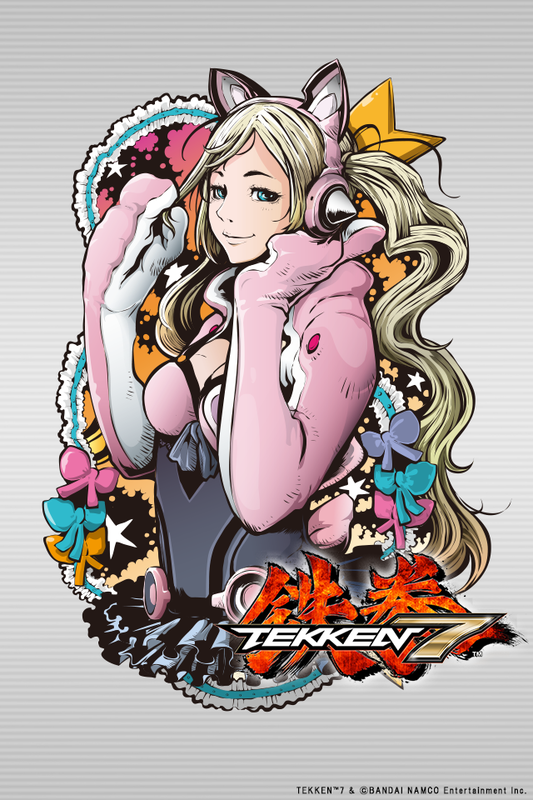 At first, her moveset might seem perfect for a "typical Eddy Gordo spammer"... but to master her requires sharp timing (and rhythm). 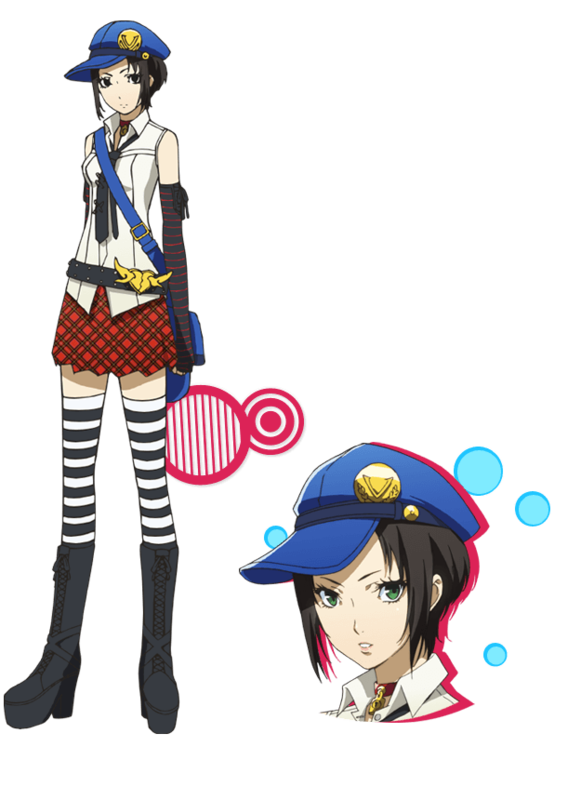 ;) Chloe's got some amazingly fluid animations and combos, and she's charismatic as hell. 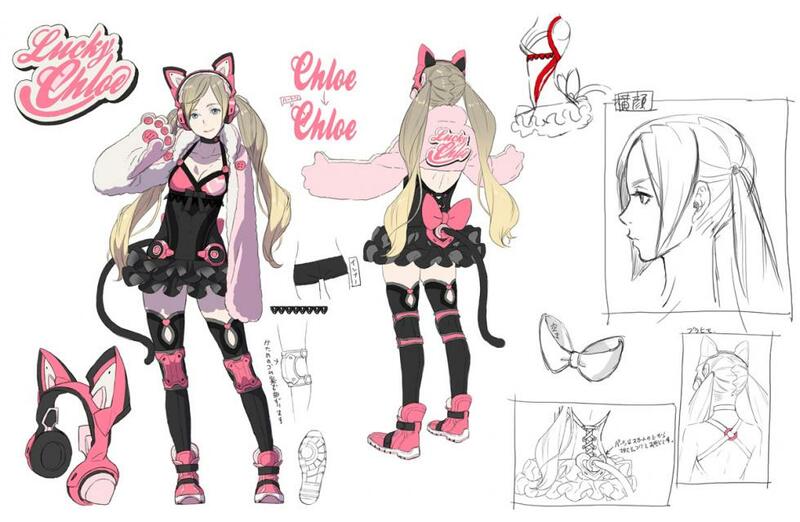 Chloe might be a tough design for some Western male gamers to accept. 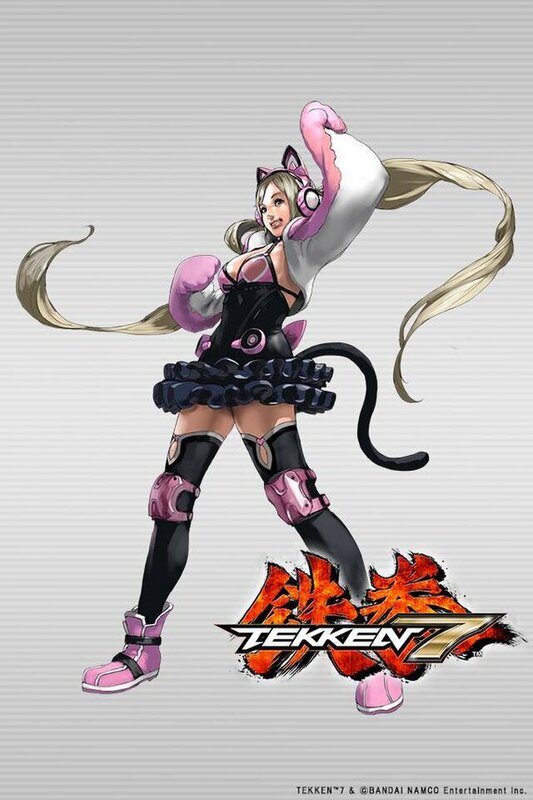 But before you decide to hate her... think back on past "unexpected" designs who brought something unique to Tekken... Yoshimitsu? True Ogre? Bob? 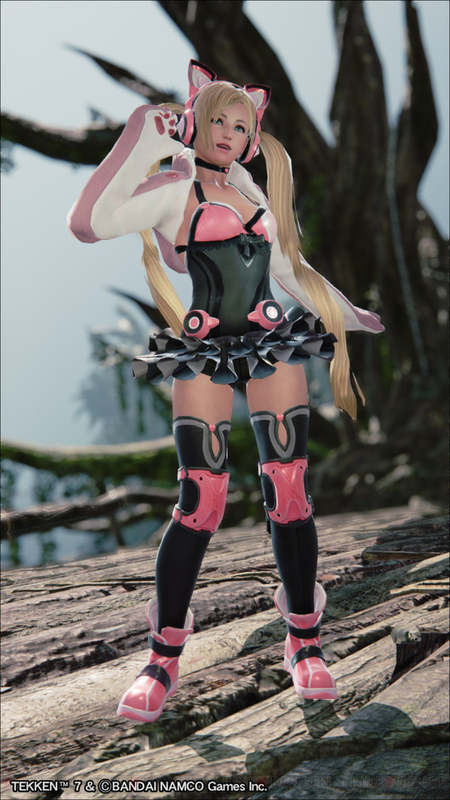 Alisa? Lars? 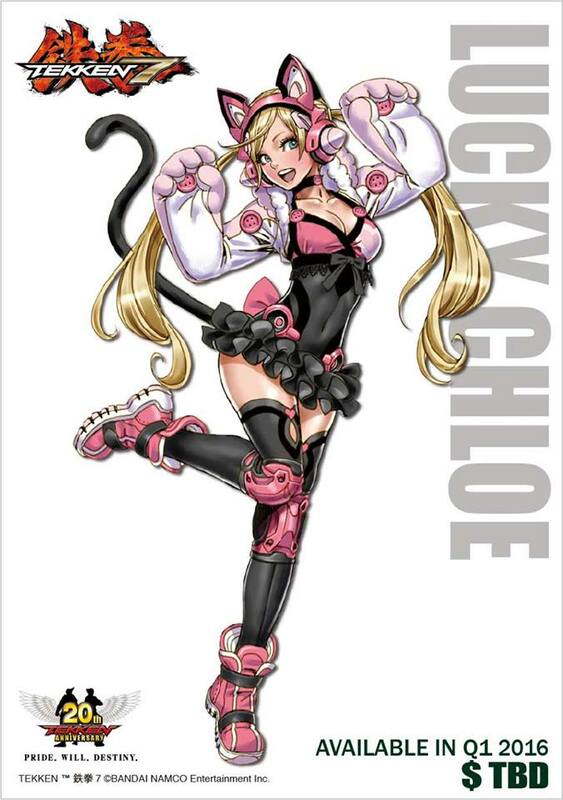 Make room for Chloe, because she's fabulously entertaining and a 100% unique design for a fighting game. 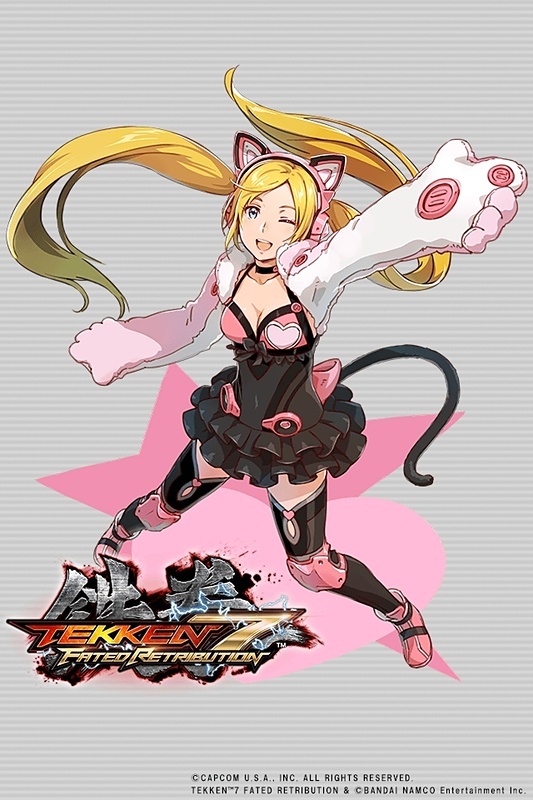 And if for some reason she doesn't appeal to you (either because you think you're too manly to like her, or you simply don't have a soul), don't forget that not every Tekken character aims to appeal to you. 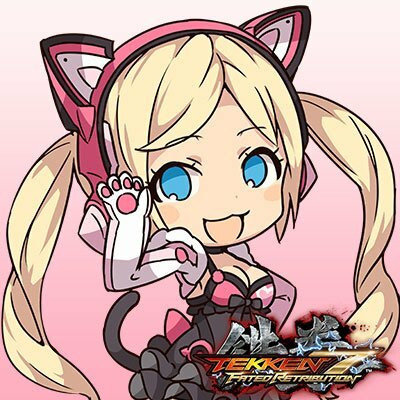 Different cultures & genders enjoy Tekken, too.